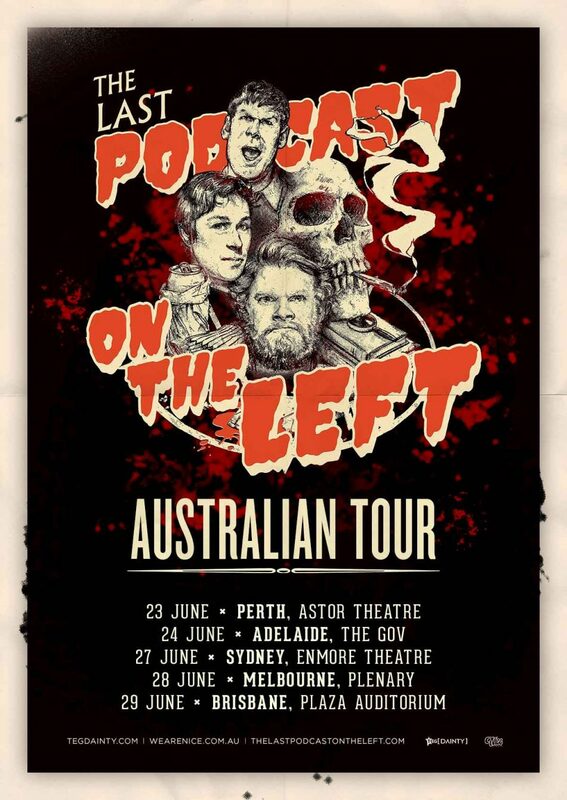 Last Podcast on the Left barrels headlong into all things horror–as Ben Kissel, Marcus Parks and Henry Zebrowski cover dark subjects spanning Jeffrey Dahmer, werewolves, Jonestown, iconic hauntings, the history of war crimes, serial killers and more. The hosts explore the weirdest stories of true crime, cult history and reported conspiracy theories, daring listeners to join them in laughing at the darker side of humanity. In 2017, the show received the “People’sVoice” Webby in the Podcasts& Digital Audio (Comedy) category. It was also listed as one of iTunes Top10 most downloaded comedy podcasts, with well over one million subscribers and more than 800,000 weekly listeners. 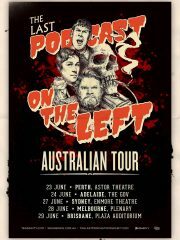 Whether it’s cults, killers, or cryptid encounters, Last Podcast on the Left laughs into the abyss that is the dark side of humanity.